Today is a Bank Holiday Monday, nothing new, for me Monday is always a holiday. But, today with company (my husband doesn’t yet enjoy a 4 day week) I will go on a trip across country, not far to East Sussex to see the exhibition of the Royal Society of Wood Engravers, at the Kevis House Gallery in Petworth. I am particularly excited because the SWE is the principal organisation for the art of wood engraving in Britain and this is the first time the Spring exhibition has been held here in the South East England other than London. 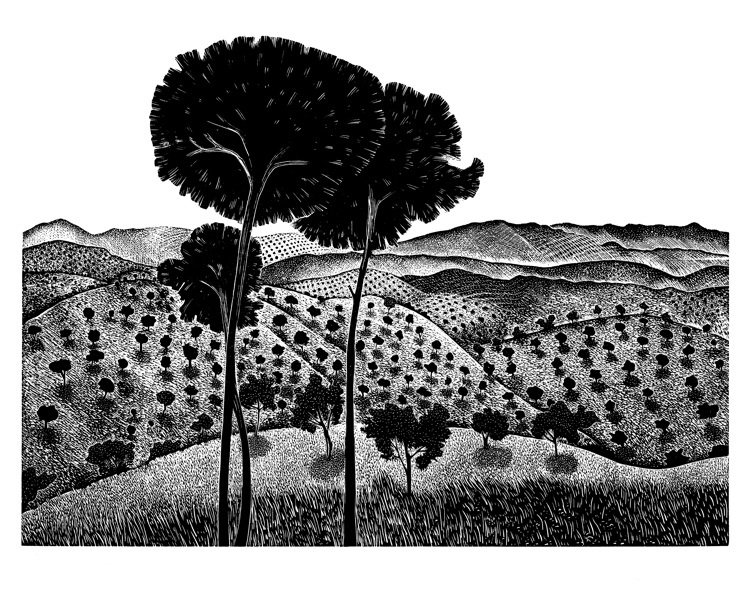 Also, there will be a mixture of wood engraving, woodcuts and linocuts and the work in the show includes that of some of my favourite artists such as Hilary Poynter, Chris Daunt, Anne Desmet etc. etc. So have a good day! !